Sierra Leone was led into independence in 1961. 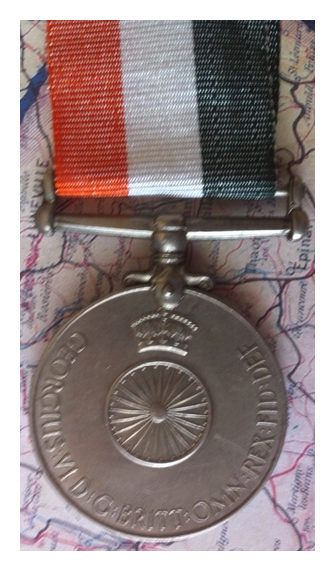 This is its Independence Medal. 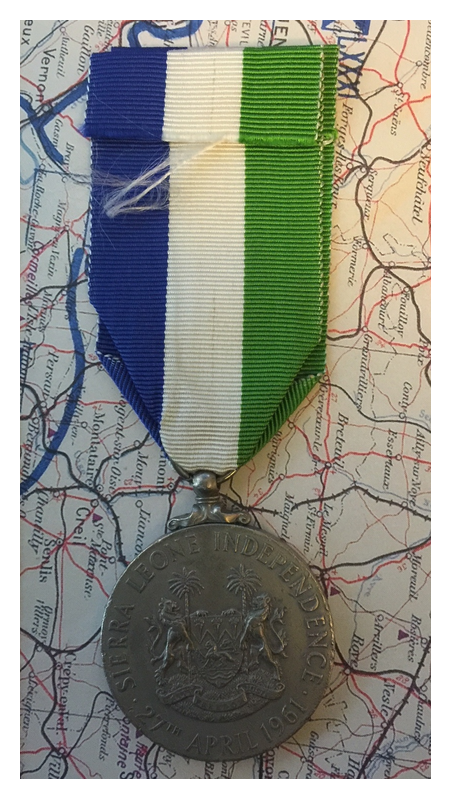 The one I had originally was well worn but it’s a tough medal to find so I held onto it in the hopes of finding a better one. That happened the other day so here’s the better one. The other will go onto the EBay I expect. 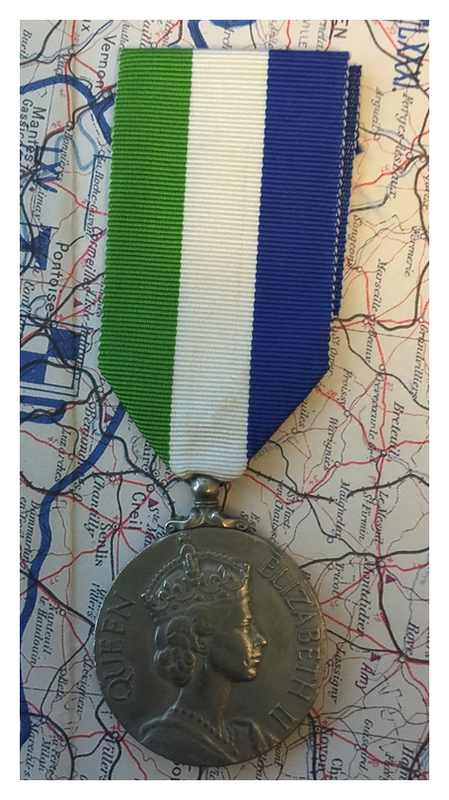 This is the Independence Medal for Guyana. Guyana achieved it’s independence from Britain in 1966. I finally found a ribbon for this one so here it is in all its glory! 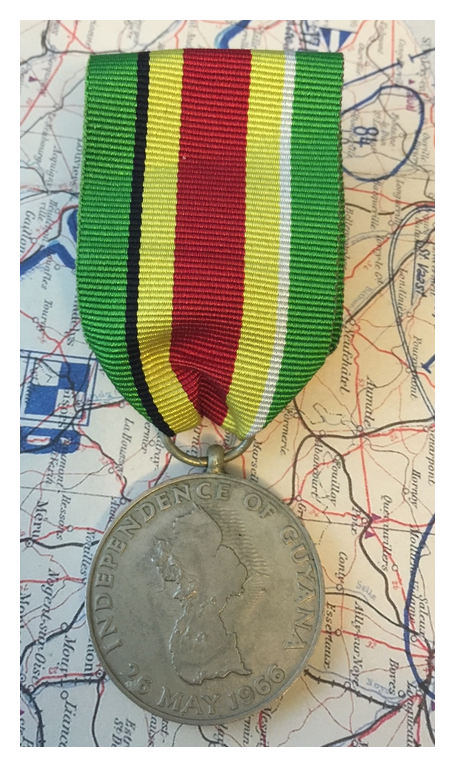 The Rhodesia Medal was initiated by the British Government in consultation with Australia, New Zealand, Fiji and Kenya, whose forces took part in Operation AGILA, (Operation MIDFORD for the New Zealand forces). 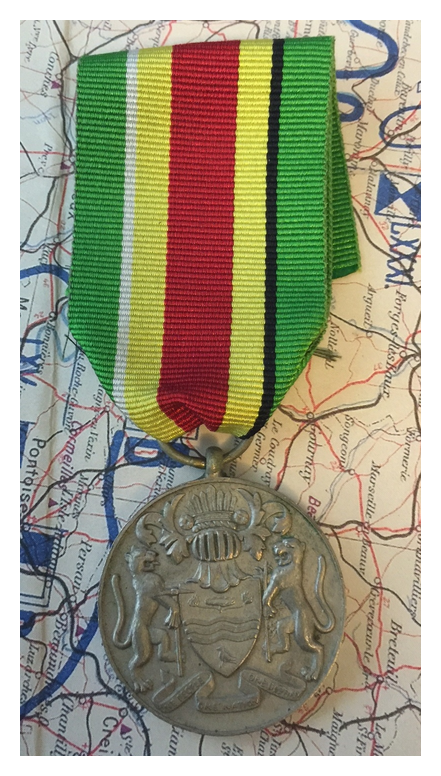 The role of the multi-national force was to keep peace between 22,000 guerrilla fighters and the Rhodesian forces during the ceasefire run-up to the 1980 elections. 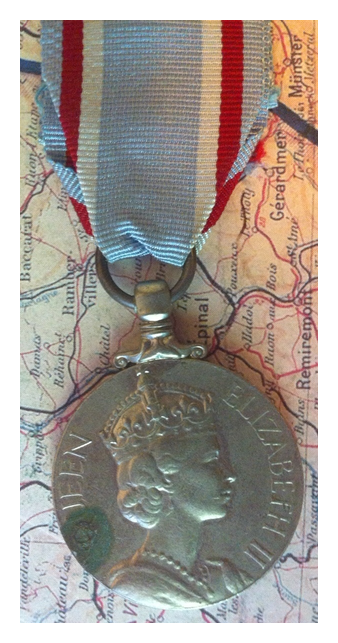 Each country treats the medal as part of its own honours system. In 1970 Fiji was granted independence from the United Kingdom. 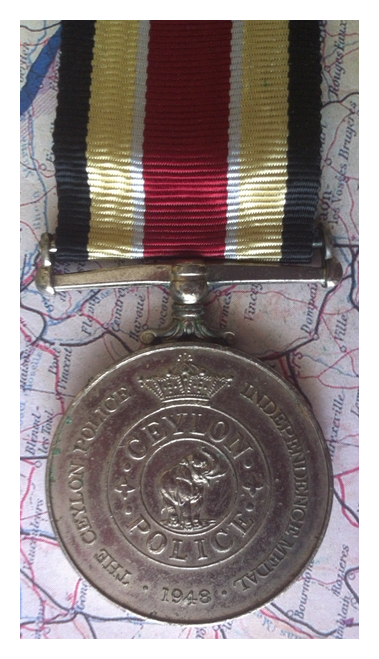 This is the Independence Medal issued then. 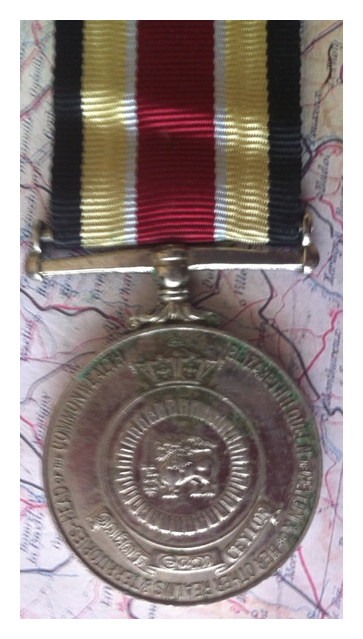 One more of my Commonwealth Independence Medals. India was granted its independence finally in 1948. 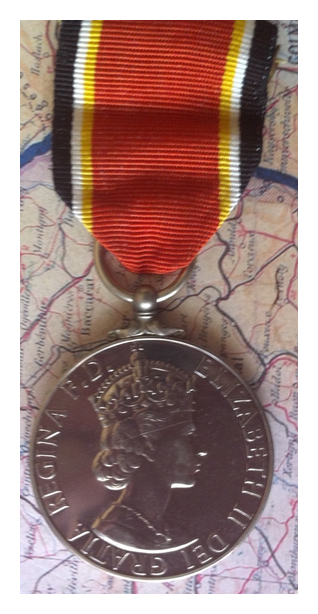 This is the medal issued at the time to commemorate it. Ceylon was granted independence at the same time as the rest of the Indian subcontinent, in 1947-48. 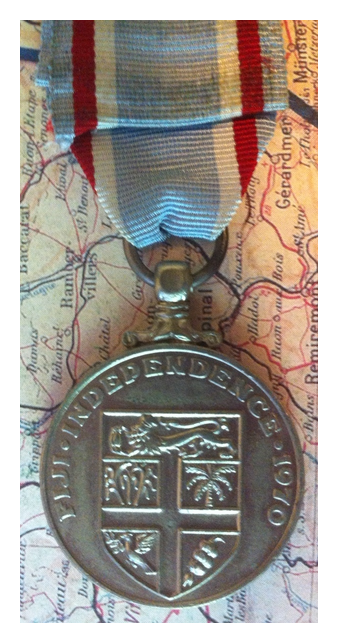 This is the Police Independence Medal. 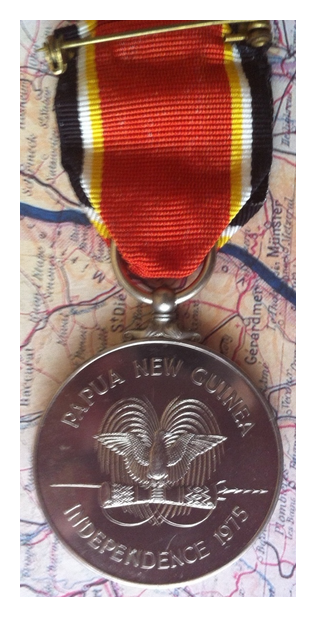 Papua New Guinea achieved peaceful independence from Australia in 1975 and became part of the Commonwealth at that date. 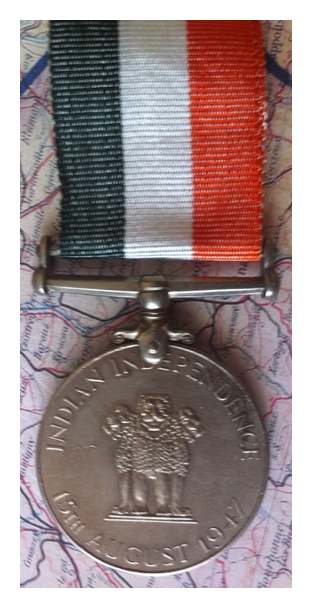 This is its Independence Medal.